Here comes the Wise Mullet finale! The Wise Mullet finale is ALMOST here! 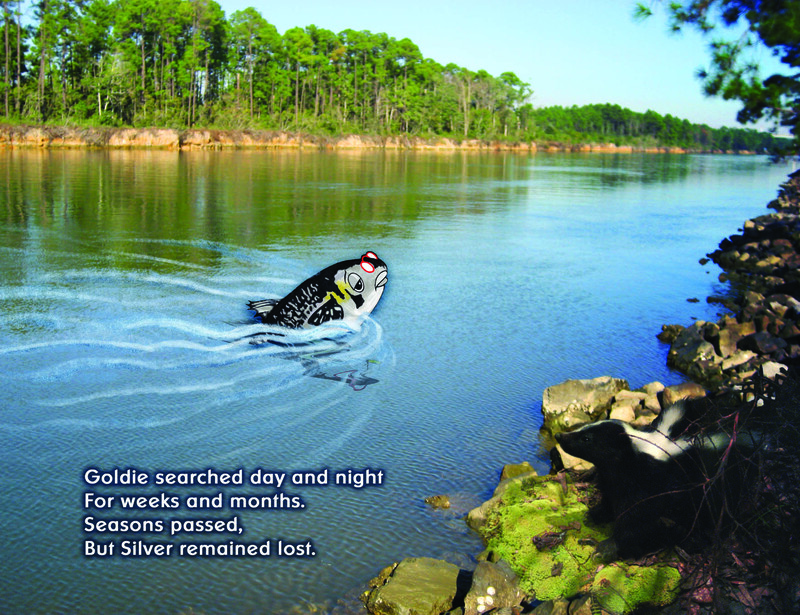 Goldie’s Search for Silver is coming September 2. Pre-order your copy from your favorite bookstore or online at Amazon.com, Barnes&Noble.com now and receive a discount.